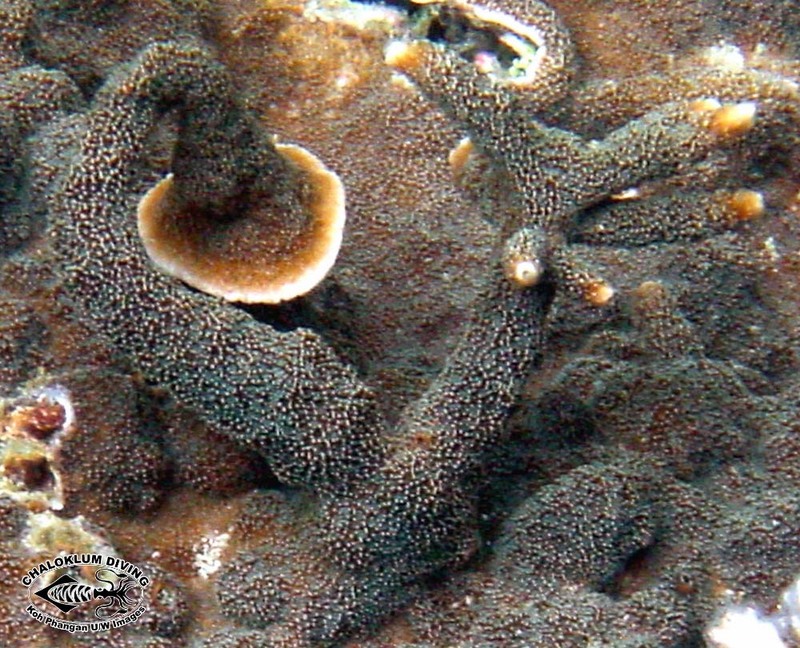 Marine Life Guide > Cnidaria; Corals and More > Hexacorals; Hexacorallia > Hard Corals; Scleractinia > Other species in the Acroporidae family. 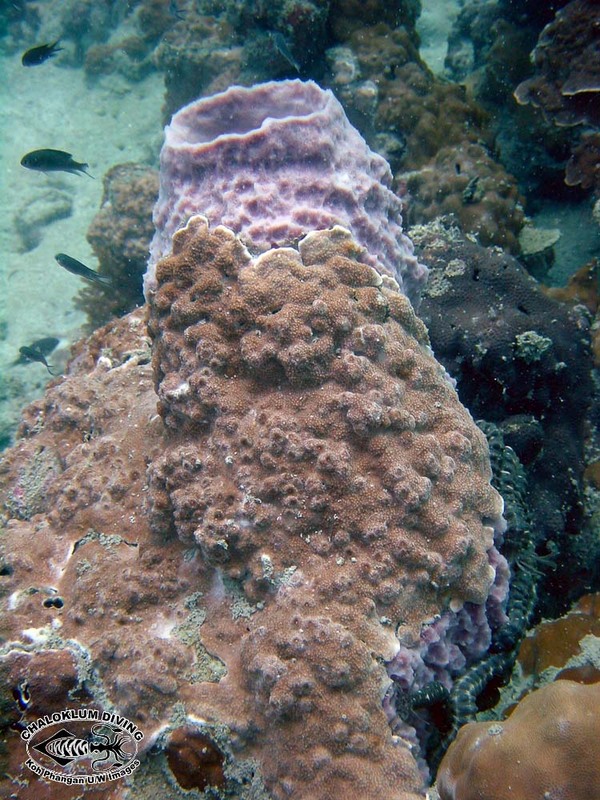 Other species in the Acroporidae family. 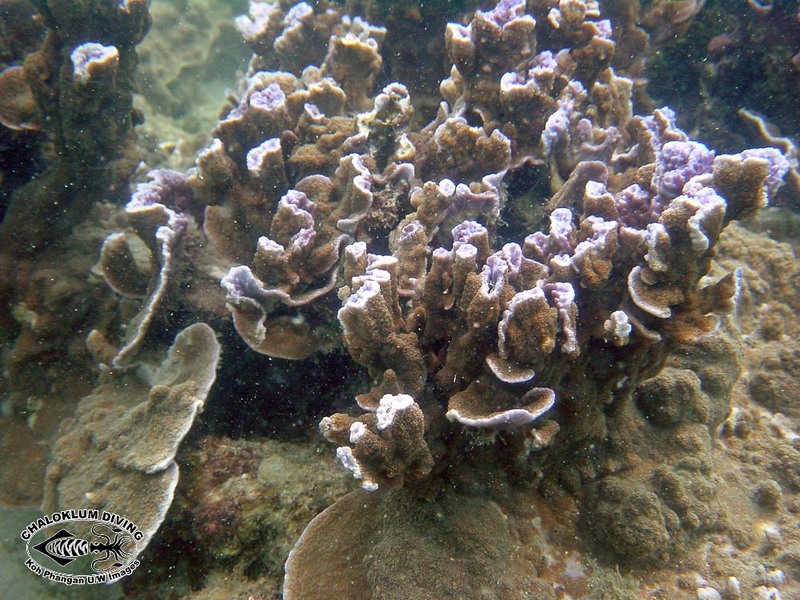 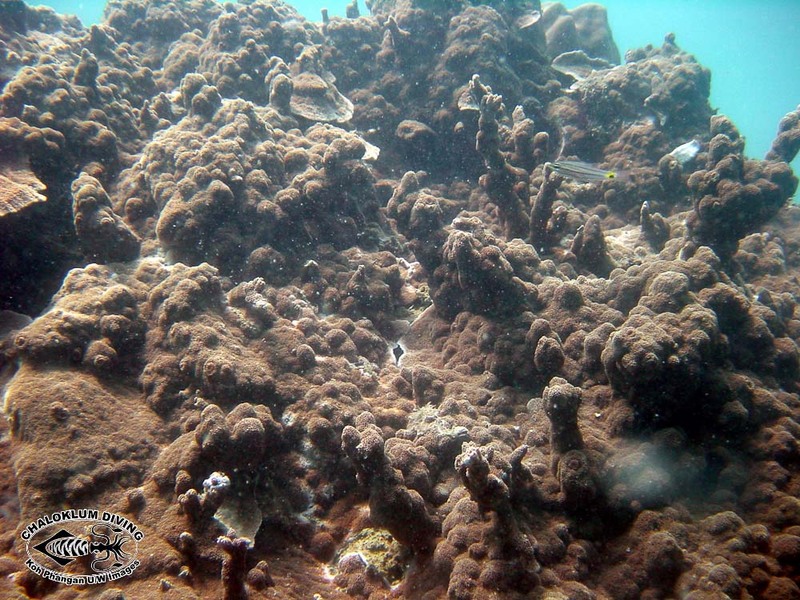 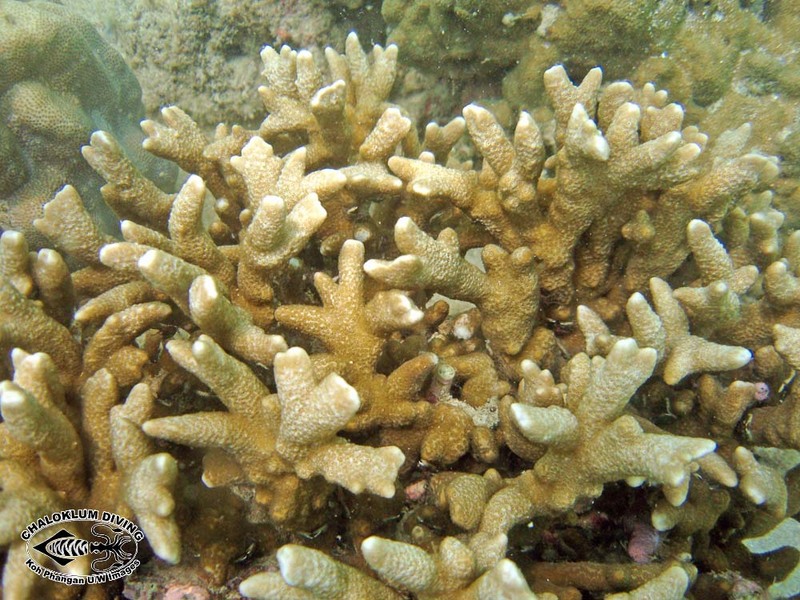 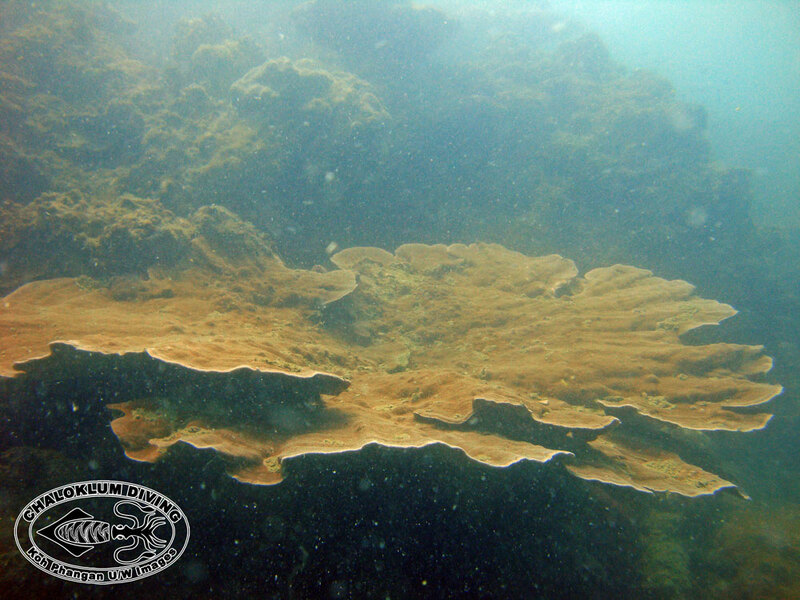 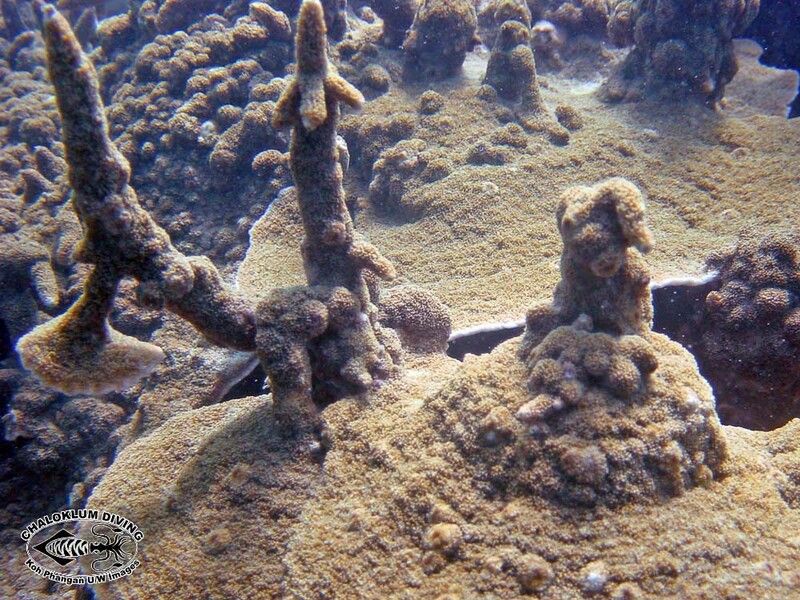 Astreopora and Montipora hard corals are not easy to identify when diving or snorkelling. 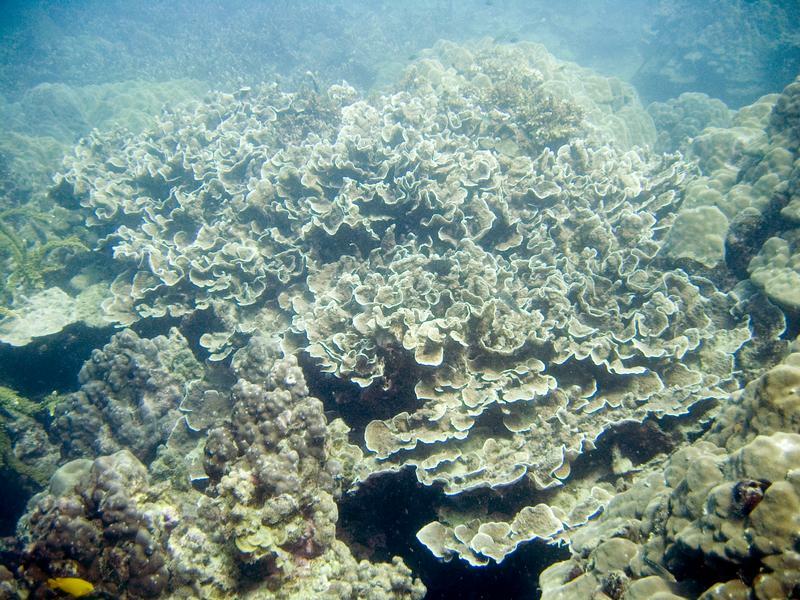 Not even afterwards, unless you’re a marine biologist with an electron microscope!